Is your subconscious mind holding you back from being your calmest, happiest self? 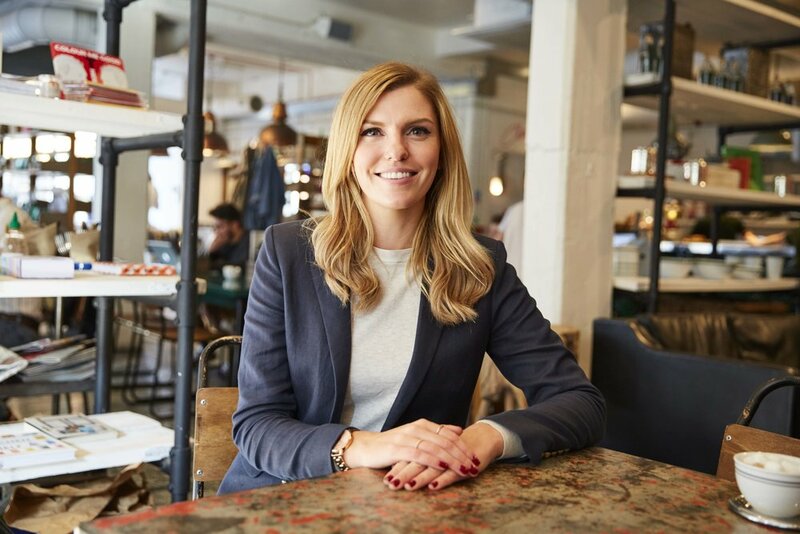 Chloe Brotheridge, hypnotherapist and anxiety expert will guide a one-hour group hypnotherapy session specifically designed to reprogramme your mind and aid relaxation. During this session, Chloe will discuss the strategies for managing anxiety in day to day situations and in becoming more calm and positive. In this 1 hour session we’ll not only discuss strategies for managing anxiety, but you’ll experience a group hypnotherapy session specifically designed to reprogram your mind (and BTW, it’s seriously relaxing). You'll detox your mind of old beliefs, come more powerfully into the present moment and super charge your confidence - leaving you feeling ready to handle whatever the future brings. Come wearing comfortable, warm clothes ‎and take a seat on a mat in calming surroundings. Enjoy a fresh juice after the session, a chat with Chloe and receive a free hypnotherapy MP3 to continue your progress at home. Before clicking on the below button, please make sure you have registered, as you will not be able to purchase a ticket.